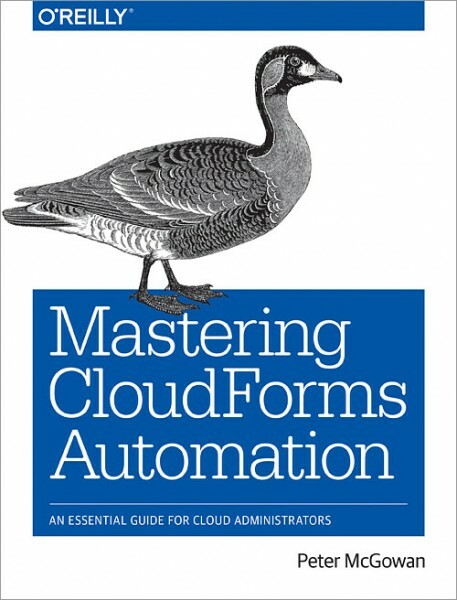 Learn how to work with the Automate feature of CloudForms, the powerful Red Hat cloud management platform that lets you administer your virtual infrastructure, including hybrid public and private clouds. This practical hands-on introduction shows you how to increase your operational efficiency by automating day-to-day tasks that now require manual input. Throughout the book, author Peter McGowan provides a combination of theoretical information and practical coding examples to help you learn the Automate object model. With this CloudForms feature, you can create auto-scalable cloud applications, eliminate manual decisions and operations when provisioning virtual machines and cloud instances, and manage your complete virtual machine lifecycle.